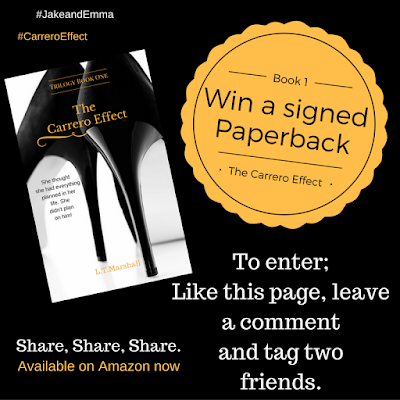 Pict Publishing | Empowered Voices: Win a signed copy of my book! I'm running a prize giveaway on my Facebook Page. You can win a signed copy of my book in paperback version and I'll even sign it with a little personal message for you! This competition will end on the last day of February to give it plenty of time to circulate, if all goes well I will repeat it in March! To enter click on the picture and It will take you directly to the competition post! All you need to do is LIKE my page, COMMENT below the picture on facebook, TAG two friends who may like it too and hey presto. You're done!! This is international and open to anyone 18 years and over!